Sea Country was built by Sea Country Homes in 2000. 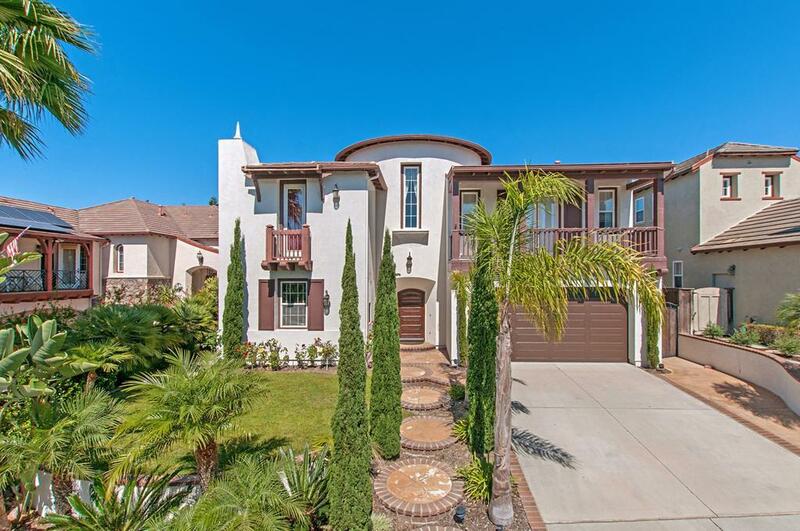 The 2-story homes have 4-5 bedrooms, 4.5 baths and originally ranging in size of approximately 3,090 to 3,980 square feet with a 2 or 3 car garage. 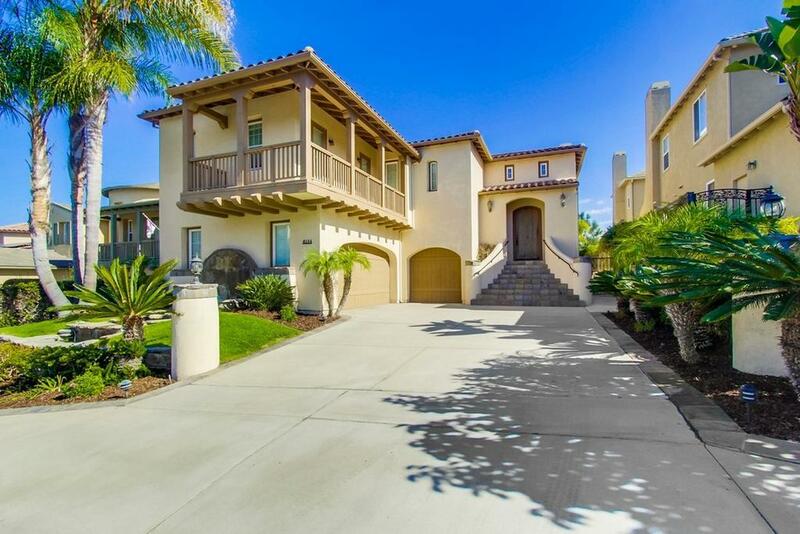 This neighborhood features estate sized homes, some on large lots, some have canyon views, some have ocean views and all are within walking distance of Torrey Hills Elementary School. 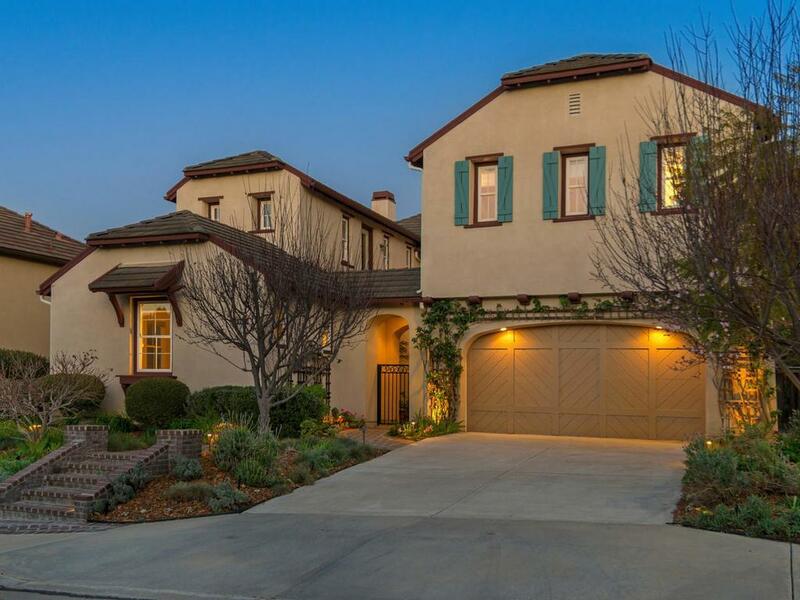 Conveniently located close to Torrey Hills Park, Torrey Hills Center, freeway access, beach and hiking trails.